Heidfeld was fastest in the early stages of the session on a 1:10.731 when a red flag was brought out for series returnee Stephane Sarrazin. He went into the barriers hard at Turn 1 in his Andretti following a suspected brake issue. A lengthy repair job meant teams lost approximately 15 minutes of running. 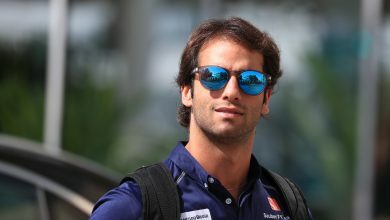 When the session went green again, championship leader Jean-Eric Vergne took the top spot with a 1:10.350, before 2015/16 champion Sebastien Buemi bettered him by 0.179 seconds. 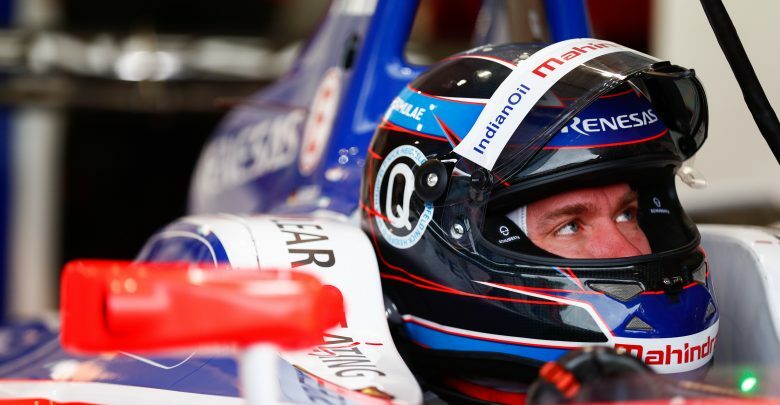 Heidfeld put in a late qualifying simulation with a 200kW lap to go 0.474 seconds clear of Buemi with a 1:09.697. 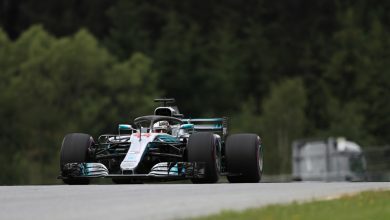 Title contender Felix Rosenqvist was fourth fastest, 0.846 seconds off his team-mate. He spun his Mahindra at Turn 1 towards the end of the session. 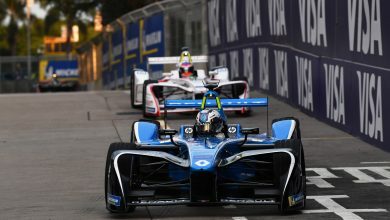 He was ahead of NIO’s Oliver Turvey and DS Virgin Racing’s Alex Lynn. Reigning champion Lucas di Grassi was seventh, 0.990 seconds away from Heidfeld, with Nico Prost and Daniel Abt completing the top ten. Championship challenger Sam Bird was 11th, 1.127 seconds off the top spot. Techeetah’s Andre Lotterer was 16th. 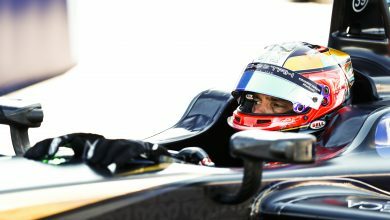 He goes into the Berlin weekend with a 10-place grid penalty for his collision with Bird at the previous race in Paris.